In November last year, the government published my review of England’s museums, the first comprehensive look at the sector since 2001. In the last year we have seen more great examples of museums flourishing in different ways: Tate St Ives winning Art Fund Museum of the Year; museum openings such as Bristol’s Being Brunel; government funding for a new museum in Blackpool; the starring role for Tyne and Wear Archives and Museums and the Science Museum’s Rocket in the Great Exhibition of the North. My Review was about how government helps create an environment in which all museums can flourish. Today marks the next major step, the publication of the Action Plan: how government supports museums in England. The Action Plan sets out how the existing public funding supports action on the nine priorities for museums identified in the Review, progressing the central idea that government organisations – the Department for Digital, Culture, Media and Sport (DCMS), Arts Council England (ACE), Heritage Lottery Fund (HLF), and Historic England (HE) – should be more joined-up and strategic in how they work together. 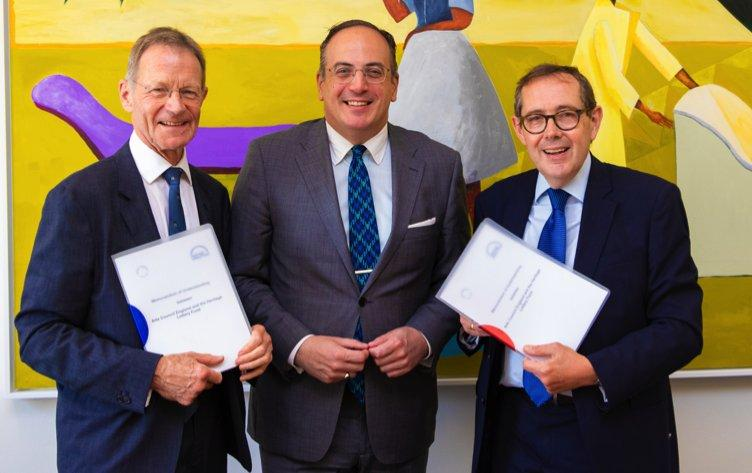 DCMS has also been working with the National Museum Directors’ Council (NMDC) on the Partnership Framework, which is published today alongside the Action Plan. 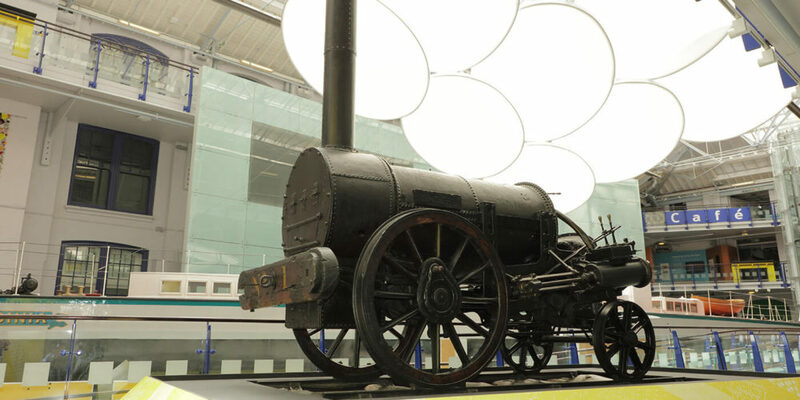 NMDC represents the leaders of the UK’s national collections and major regional museums. This new framework sets out how those major museums will assist all museums across the country. This new framework will ensure that information is shared across the sector collectively in future to enable good, wide and beneficial strategic action. The review made 27 recommendations. The action plan and partnership framework take on 15 of those recommendations. There has been significant progress on the remainder. For example, ACE and HLF have signed a Memorandum of Understanding and published a statement on protecting collections at risk alongside other major museums and heritage bodies. ACE has been working on reviewing its Accreditation schemes and Museums Development programmes, part of taking a stronger strategic lead for the sector (recommendations 13-19). Through its new strategic framework HLF is considering how funding decisions will align with the priorities for Lottery funding (recommendations 20-25). The DCMS museums team is working to make sure a detailed case is being made for the importance of museums; looking at international work, particularly in the context of Brexit; and examining the best ways for museums to assess their impact. DCMS and ACE are working with the Local Government Association on local authority museums and operational freedoms (recommendations 5-11). Historic England delivered its report on the capacity issues of archaeological archives. ACE and HE are taking action together on tackling these problems (recommendation 27), and working on listed museums’ maintenance issues (26). My Review didn’t make grandstanding, unachievable or impractical recommendations. However what I did suggest were changes and improvements to the care of the museum sector at the points at which government has influence. We have set Arts Council England as the strategic lead for the sector. 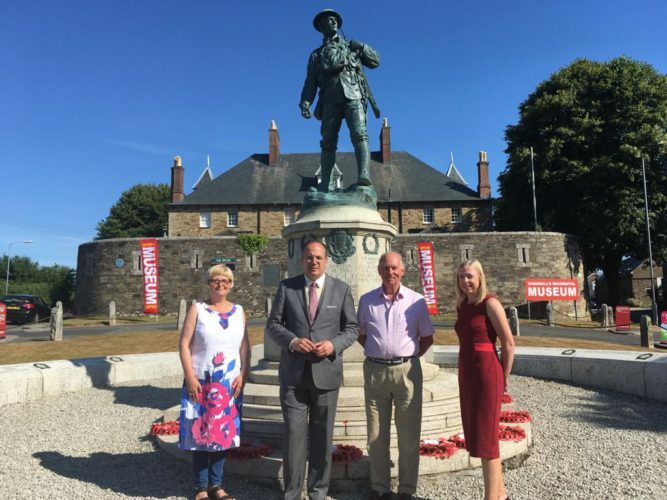 There are recommendations for them, the Heritage Lottery Fund, our great national and regional museums, Historic England, local authorities and DCMS itself. Many of these changes are subtle but, over time, will lead to significant improvement in how government deals with museums. You will start seeing some of that change soon.